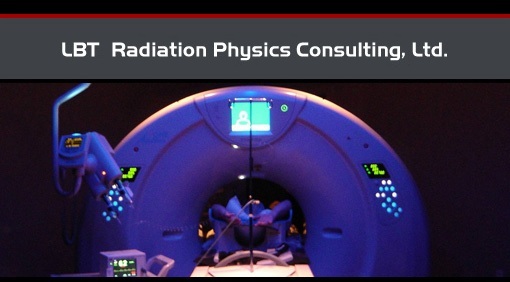 LBT Radiation Physics Consulting, Ltd.
At LBT Radiation Physics Consulting, Ltd. we provide superior consulting support to diagnostic imaging centers and radiology departments. LBT Radiation Physics Consulting, Ltd. is a privately owned company supplying medical physics consulting services in the west, southwest and southeast United States. With offices located in both the Las Vegas and central Florida areas, we offer the most complete medical physics coverage in the Las Vegas valley and southern United States. 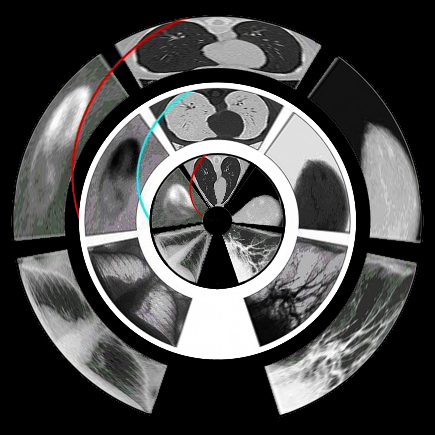 Our physicists have more than 29 years of experience and are active members of the American Association of Physicists in Medicine, the Health Physics Society, the American Board of Radiology, and the American College of Radiology. ©2019 LBT Radiation Physics Consulting, Ltd. all rights reserved.